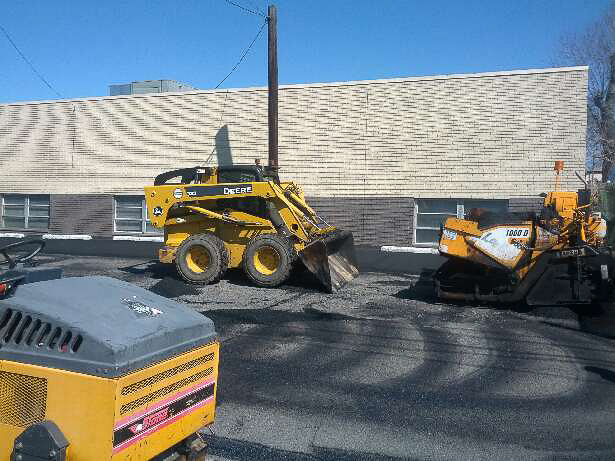 Asphalt endures damage from water, chemicals, ultraviolet rays, and general wear. Typical repairs are sealing cracks with hot rubber to control water penetration, and filling potholes with hot patch materials. These services can usually be completed with minimal disruption to your home or business. As part of the project we can provide amenities such as catch basins, islands, drains, footings and other concrete construction needs.